Just bought a house this summer? Owning a home is both exciting and nerve racking. If you’ve already closed escrow, celebration is in order! But prior to planning your party, there are still a few things you NEED to consider to ensure the success of your new home. A security system provides one of the best pieces to homeowners. Investing in a home security system will ensure your house guarded even when you are away. Most security systems directly contact the local authorities in case of a break in or fire. Modern home security systems also offer a list of features including things like remote surveillance, home automation, smart thermostats and more. Make sure to utilize the stickers and signs offered to you by your security provider. These items also act as a useful deterrent. Contact Sentry Security Solutions to figure out which package is best for you! According to the National Fire Protection Association, there were more than 501,500 structure fires in the U.S. in 2015. While every homeowner hopes and prays they will never be faced with the devastating aftermath of a fire, it is imperative they be prepared. 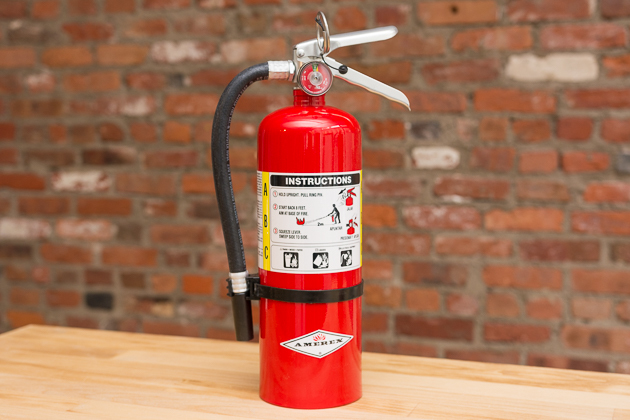 Fire extinguishers need to be easily accessible on every floor of your home. It is important for new home owners to remember an extinguisher’s life span is between 5 and 15 years. Each extinguisher will have a tag that not only states these dates, but also includes instructions. Check your extinguishers monthly to make sure the gauge is properly charged. 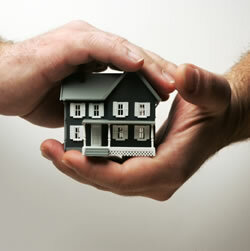 Purchasing homeowner’s insurance is something you need to set up during the buying process or very quickly after. This will protect your home from a multitude of issues including break-ins, some natural disasters, theft and more. Many companies will offer a discount when you bundle your homeowner’s insurance with auto. This is something that often gets forgotten but is extremely important. Change your locks! When you move into your new home, change your deadbolts so you are the only person with access to the keys. When homes are on the market for any given amount of time, numerous realtors and guests have had access to your home, and your spare keys. It’s most definitely time to update your keys! Regardless of if your home was built with a glorious garden or is desperately needing some curb appeal, all homeowners will find themselves needing to put time into their landscaping. This is a critical area to consider as it keeps your new home looing fresh and updated. 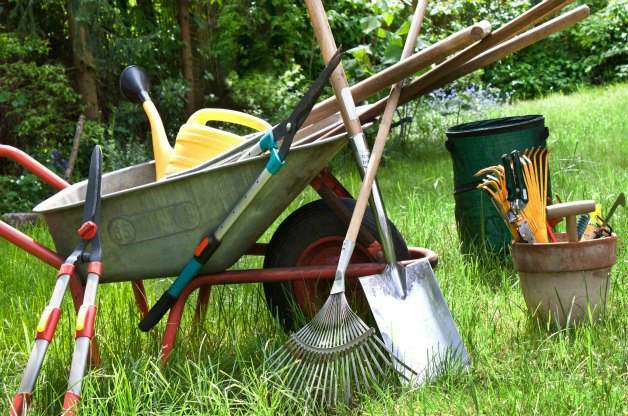 Many homeowners simply do not have the time to create and maintain a beautiful lawn and garden. Finding a good landscaper to take care of your homes basic lawn needs will alleviate some stress while you turn your new house into a home. 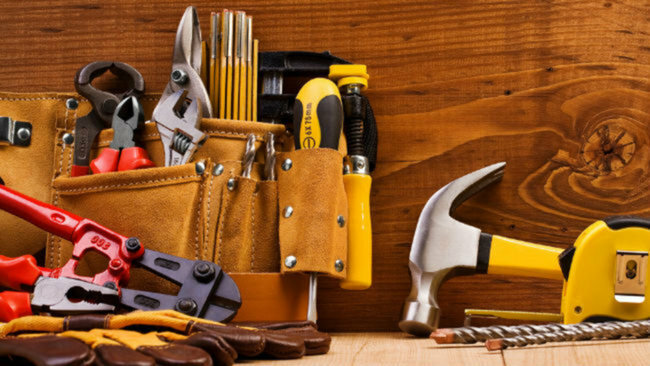 Most homeowner own a few basic tools: drill, screwdriver, hammer, level, etc. Many people do not realize that as new home owners, everyday projects will require a list of tools they may have never needed before. Stud finder – When hanging heavy pictures or shelves, avoid making numerous holes in your wall by using this tool. Most people can hang their heavy décor on the first try and know they are safely anchored. Hand saw – Much easier to use than a power saw, you can get a good cut for numerous DIY projects. Ratchet set – Chances are your new home will have numerous bolts that you will need access to at some point. A ratchet set will not only help you remove/tighten these regardless of the size, but also come in handy when attempting to reach a screw located in a corner or tight space. Pry bar – The clawed end is helpful with pulling out nails and the flat end can be used to separate drywall, remove trim, or even pull up old tile.